Updated 2019: Angkor Wat, Cambodia, and the surrounding temple sights are one of the most impressive historic sights in the world and despite returning several times, I’m still awed everytime Angkor Wat unfolds its size and beauty in front of me. Read my guide to Angkor to find out why you should go, where to stay in Siem Reap, the top things to do and where to eat in Siem Reap, as well as tips on how to get around the ancient city! All you need to know on one page in my Guide to Siem Reap – get started in less than 5 minutes! 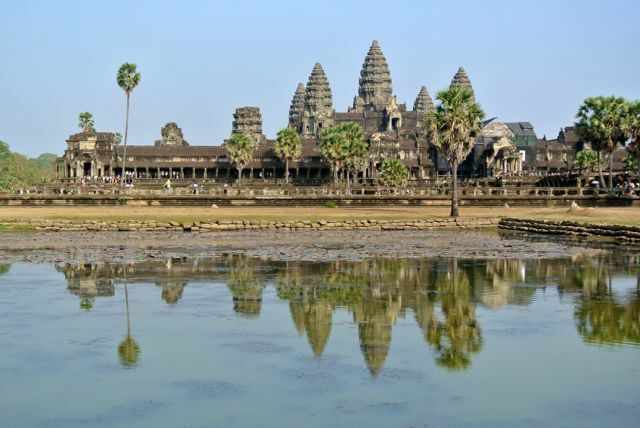 Why you should go: Angkor Wat is a fascinating temple site and while the city surrounding it hundreds of years ago has vanished, it was several times larger than London at the time – and that was before a whole new ancient city was discovered! But it is not just the number and size of temples, but the astonishing architecture, the artful decorations, the story told on many walls and the mystery surrounding the city we still know so little about. If you have even the slightest interest in history of mankind, you should add Angkor to your travel list! Not convinced – read more about my experience at Angkor and why you should visit!! 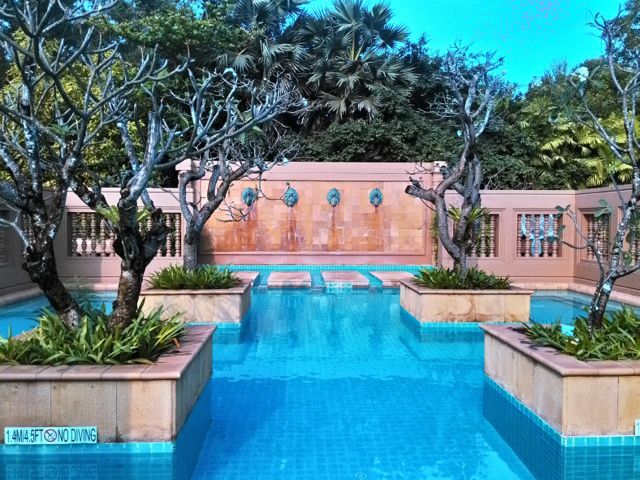 Where to stay: Angkor has attracted a growing number of tourists over the years, with more hotels continuing to open. If you are planning to see the temples and relax in the hotel after, you can stay anywhere – the temples are spread out and you’ll want personal transport to see them, so there is no “best spot” for a hotel. If you are planning to try the countless restaurants or party on “Pub Street” in the evenings, a hotel close to town is a good choice, giving you a chance to stroll along the river or through town! Find more tips and recommendations, as well las a list of hotels I have stayed at and recommend in Where to Stay in Siem Reap! Where to eat: If you want to have your meals away from the hotel (and I recommend you do), there are countless restaurants in the center of Siem Reap. If you want to watch the evening crowds (which can be anywhere from fun to cringe-worthy), Pub Street offers a prime spot with most visitors coming through eventually during the evening. I found the restaurants in the side streets leading away from Pub Street or parallel to it to be a little quieter and offering better food from all over the world. 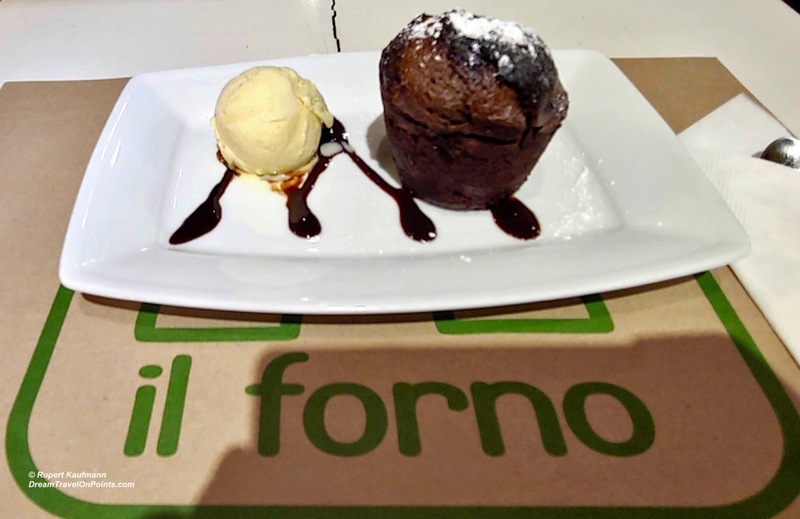 Il Forno, offers authentic Italian food and friendly service! With constant change, I recommend to “look & see” to find a spot you like – there are plenty of different cuisines and settings on offer! What to do: The number of temples around Siem Reap can be overwhelming and even a history buff will feel “templed out” at some point. I recommend to hire a personal driver and take it slow. Instead of cramming all the main sights into one day-tour, split up the sights over a few days and relax by the pool or with a massage the rest of the day. It’ll be more fun and you’ll be better to process all you see. It’ll also give you a chance to avoid the biggest crowds – all the guides and drivers have apparently agreed on the “best/right way” to see the temples and follow the same itinerary. So, go against the grain and ask your driver to take you at a time when few go. 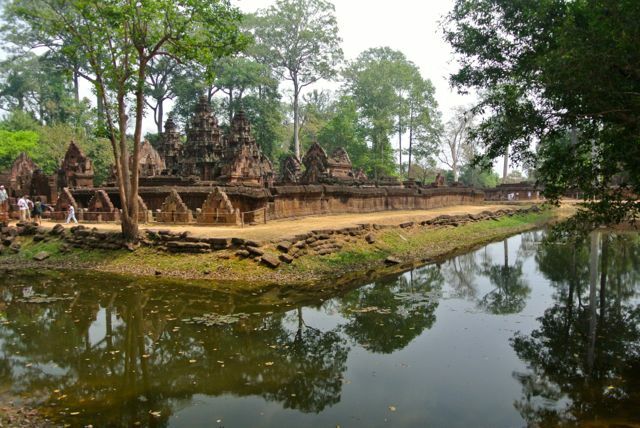 For example, avoid seeing Angkor Wat at sunrise with your closest 10,000 friends – and head to one of the smaller temples further away, like Banteay Srei instead. Ask them to take you to the side entrance of a temple (yes, there are a number of those), so you get a unique perspective minus the selfie-sticks! 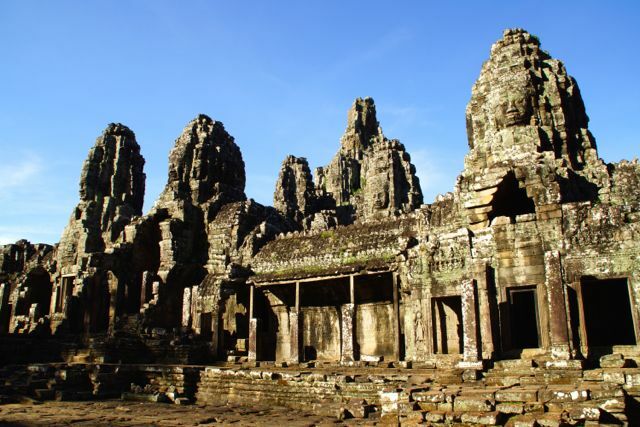 And once you have seen the top sights, including Angkor Wat, the great city of Angkor Thom, the citatedel of women, Banteay Srei and the jungle temple Ta Prom, head out to some of the more remote sites! Kbal Spean is a unique place to visit – after a walk through the cool forest to the river, you’ll find 1,000 lingas carved into the river bed. They are signs of fertility, meant to ensure good harvests and prosperity! 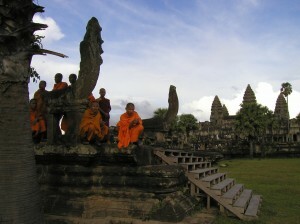 For more options, read my recommendations for Top Attractions in Siem Reap! How to get around: There are plenty of tours on offer around Siem Reap, but to soak in the mystery, I urge you to go on your own and hire a driver. Keat Din is a knowledgeable driver who has taken me around Angkor several times. He’s friendly and reliable and knows a few tricks to make the most of your time! You can reach him at dinangkortaxi@gmail.com or via WhatsApp at +85510238237 to hire him! 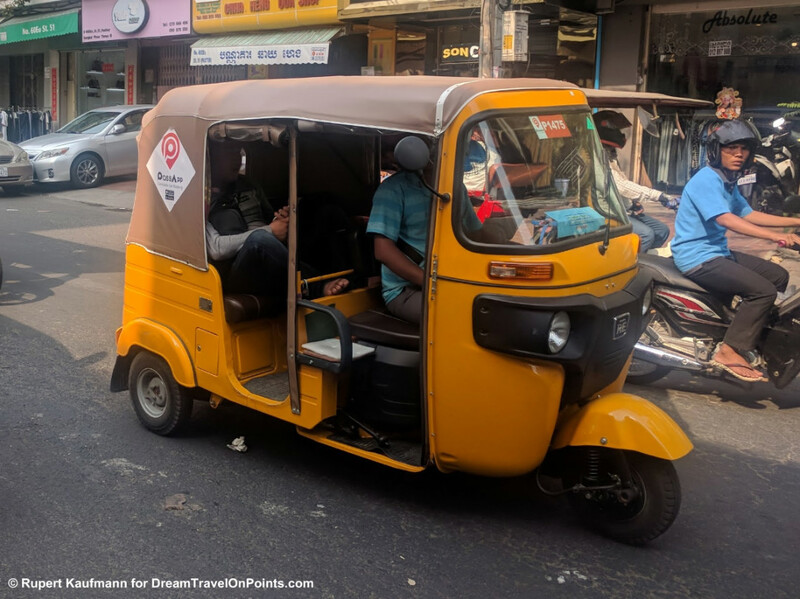 For short rides around town, the local, open air tuk-tuks or rikshaws are fun. Thankfully, ride hailing has arrived in Siem Reap and grab Cambodia can take the hassle of negotiations out of a ride! 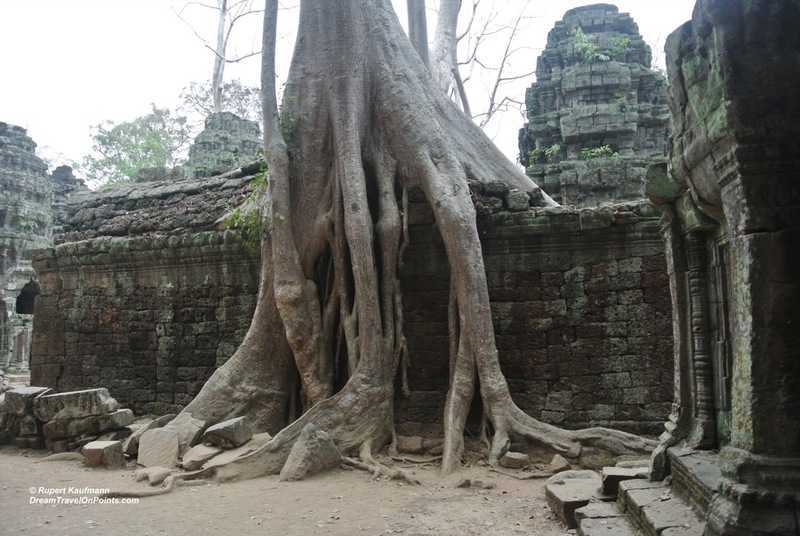 For more options, check out How to get around Angkor! Explore More: To get a “lay of the land” and see where all the hotels, restaurants and sights are, check out my map below and plan your perfect weekend itinerary in Chiang Rai! Click on the box in the upper right corner for a full map! Where are you going to stay? What’s your number one thing to do? Or have questions – feel free to comment below and I’ll help with your trip!